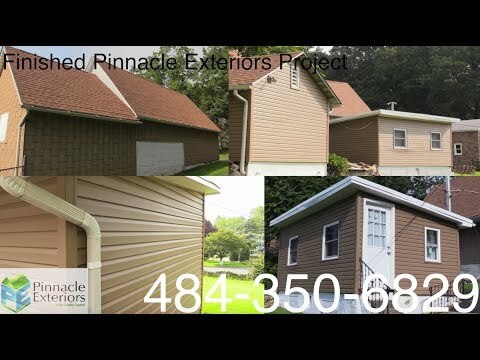 Rick had nothing but good things to say about the completed siding project at his Phillipsburg, New Jersey residence. 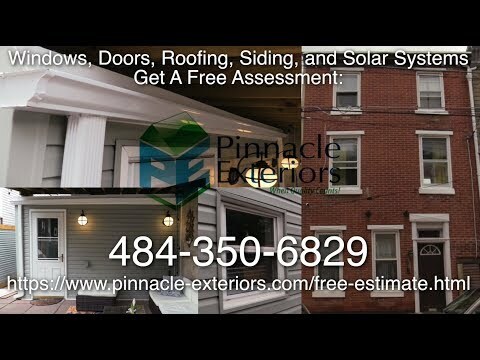 Pinnacle Exteriors replaced all of the siding on his home, and capped the windows, and the surround of the screened porch on the outside of the home. 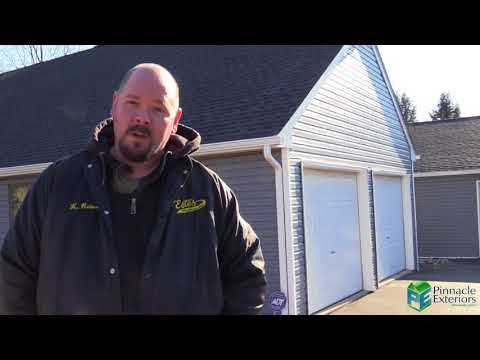 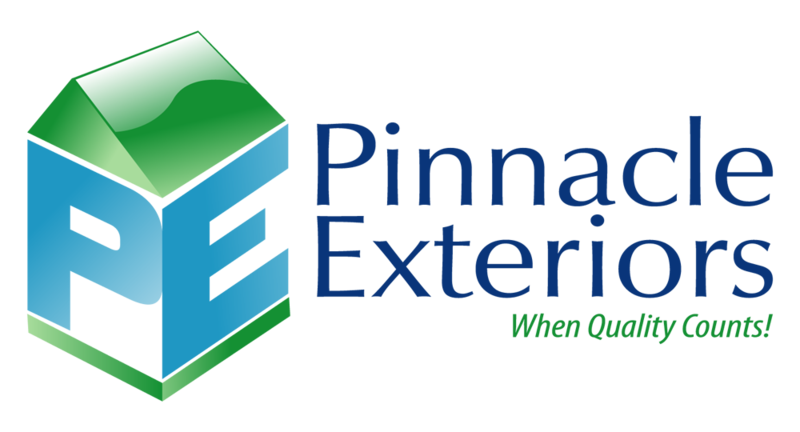 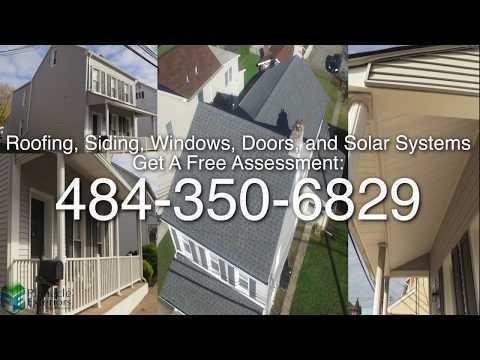 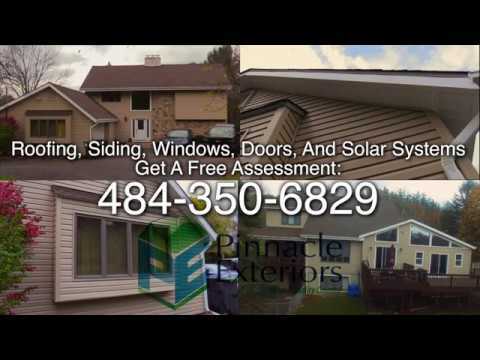 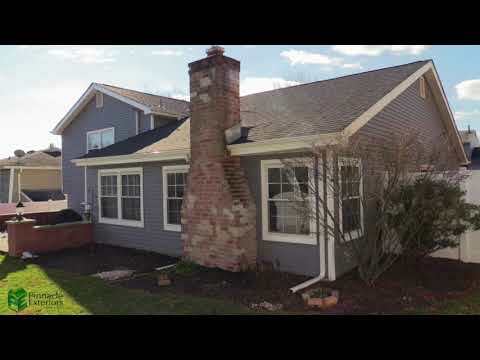 Listen as Rick tells you about financing, the experience with the installers, and the overall great experience Rick encountered at his home where Pinnacle Exteriors provided a major exterior facelift.